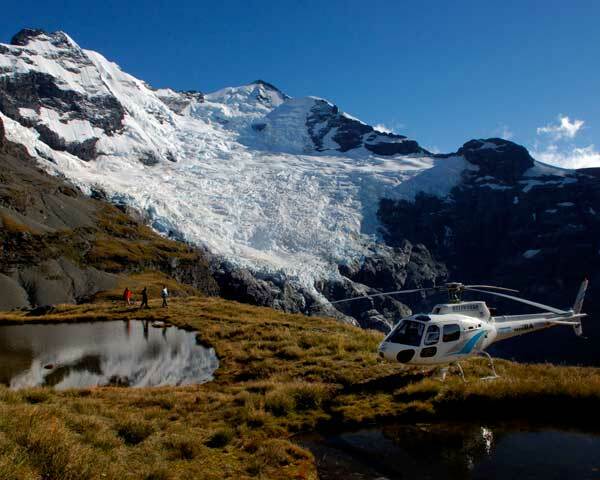 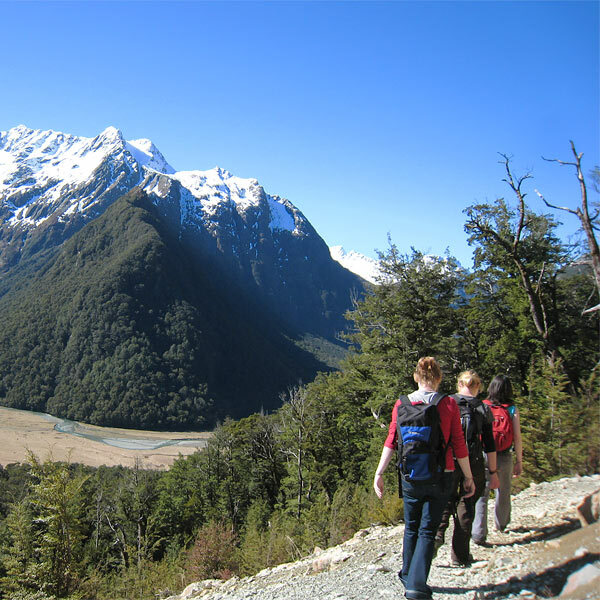 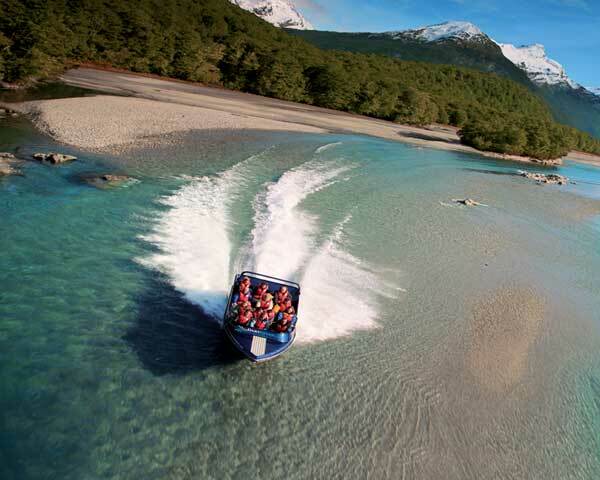 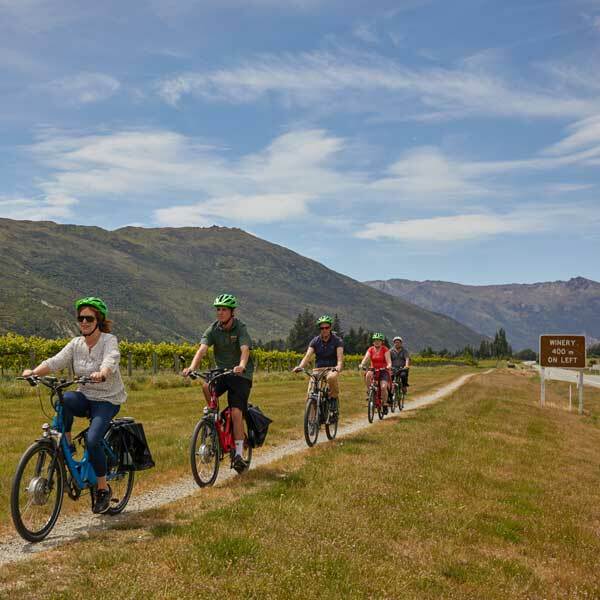 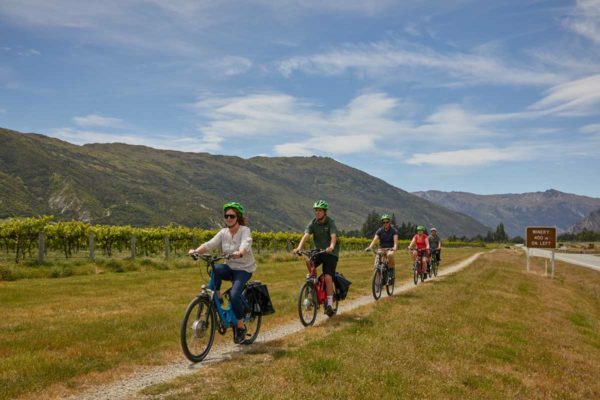 Explore the magical side of New Zealand and understand why this beautiful country was chosen to portray Middle-earth. 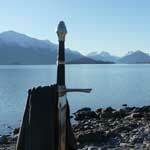 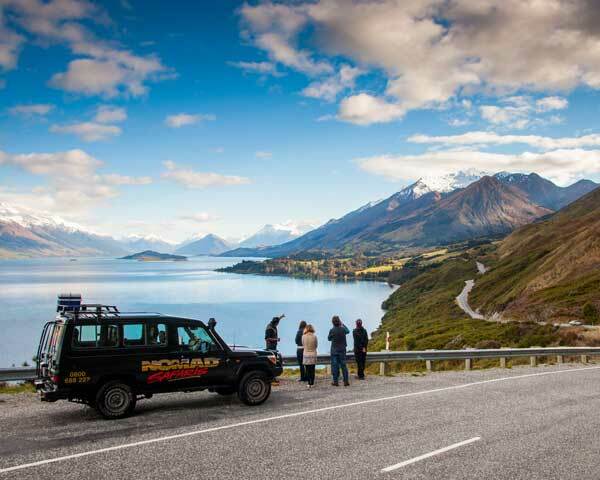 The Queenstown area featured prominently in the filming of the incredibly popular Lord of the Rings trilogy. 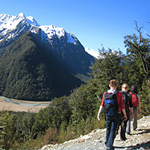 Nomad Safaris operate two different Lord of the Rings tours. 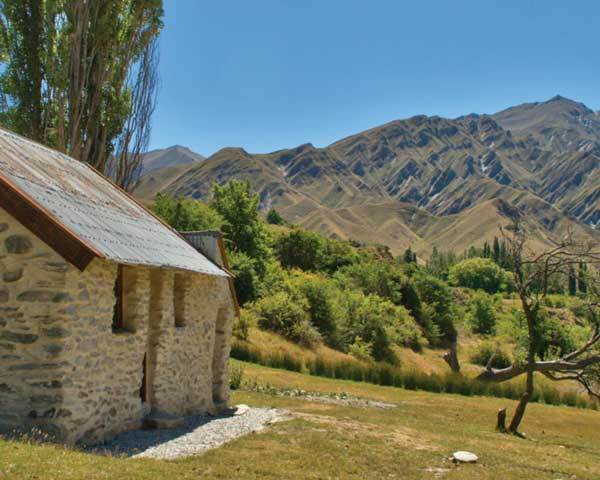 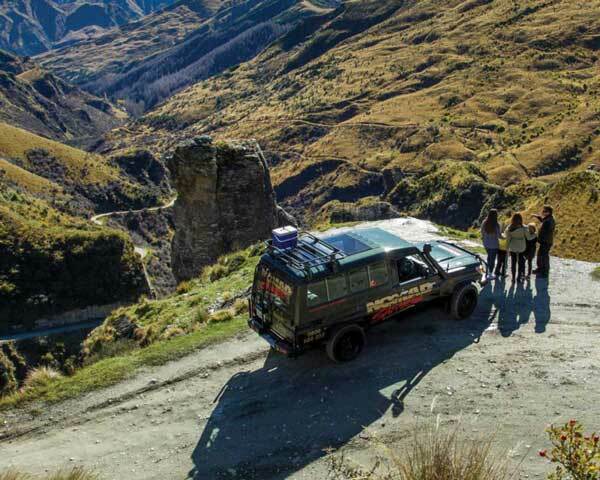 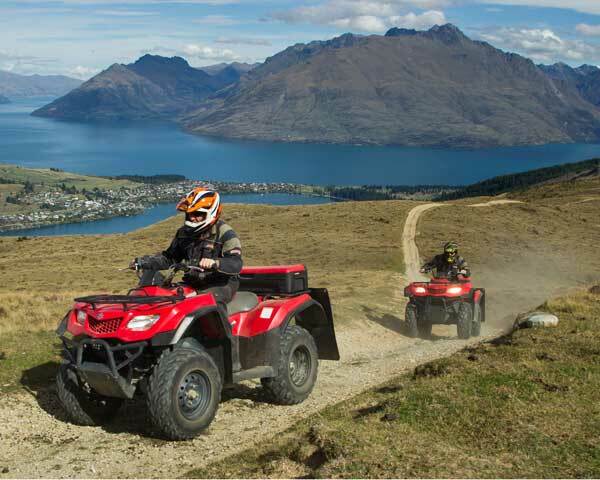 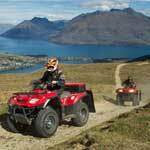 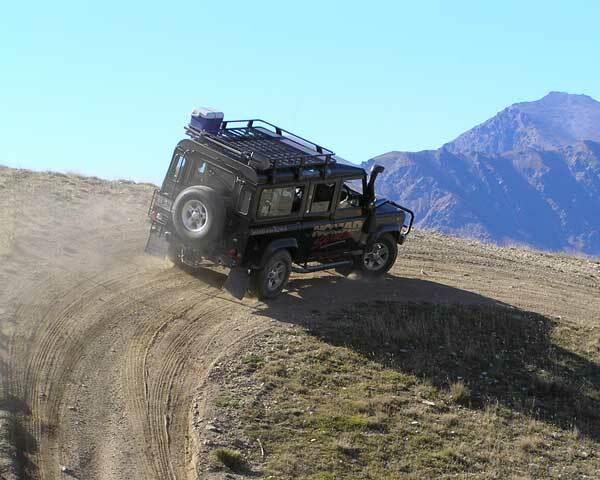 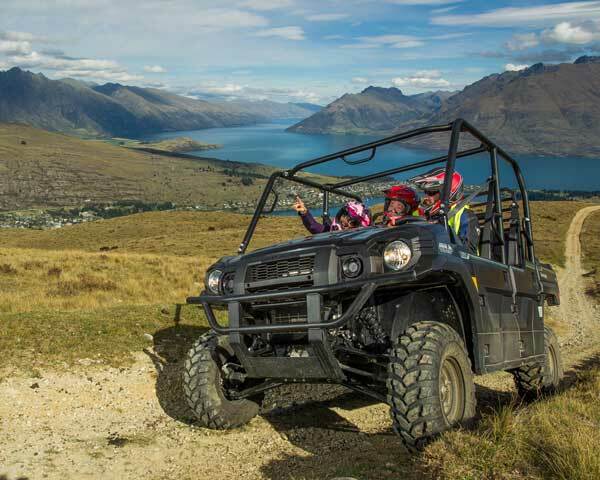 The Queenstown Lord of The Ring tour – (Wakatipu Basin) combines a true 4WD tour with film locations from the LOTR trilogy. 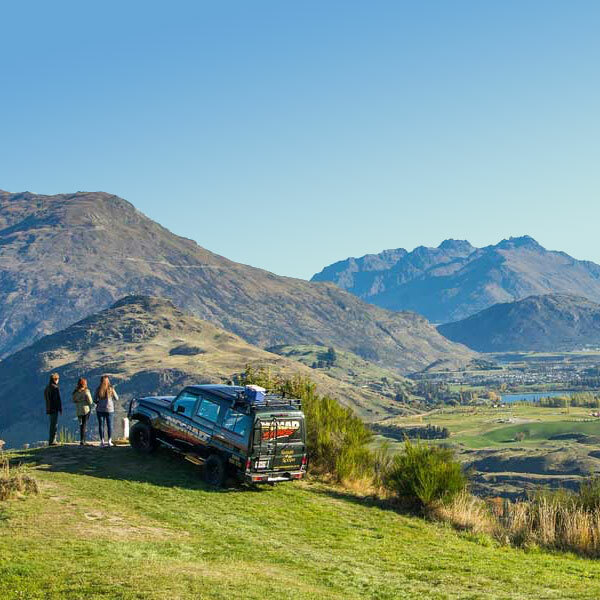 Glenorchy Lord Of the Rings– (Glenorchy) is the perfect sightseeing trip through the valleys beyond Glenorchy encompassing pivotal Lord of the Rings Scenes. 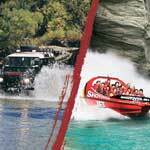 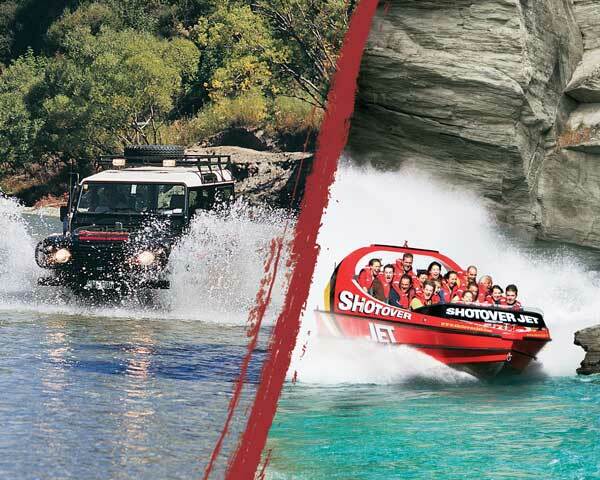 Both tours can be combined for a truly exciting day out.